The Kontact cross country saddles were created in co-operation with William Fox-Pitt. 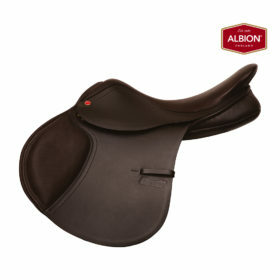 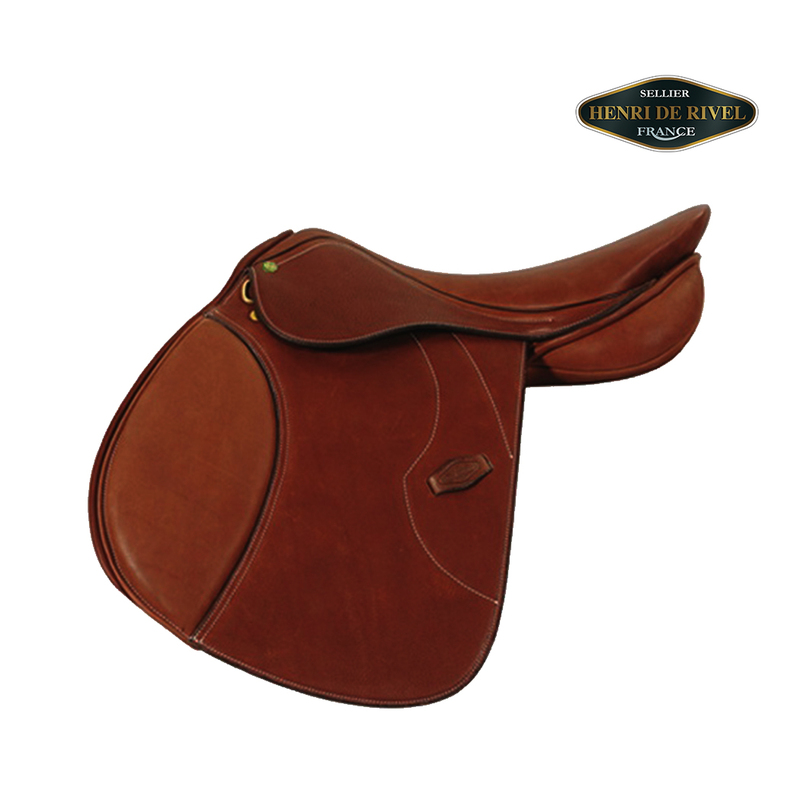 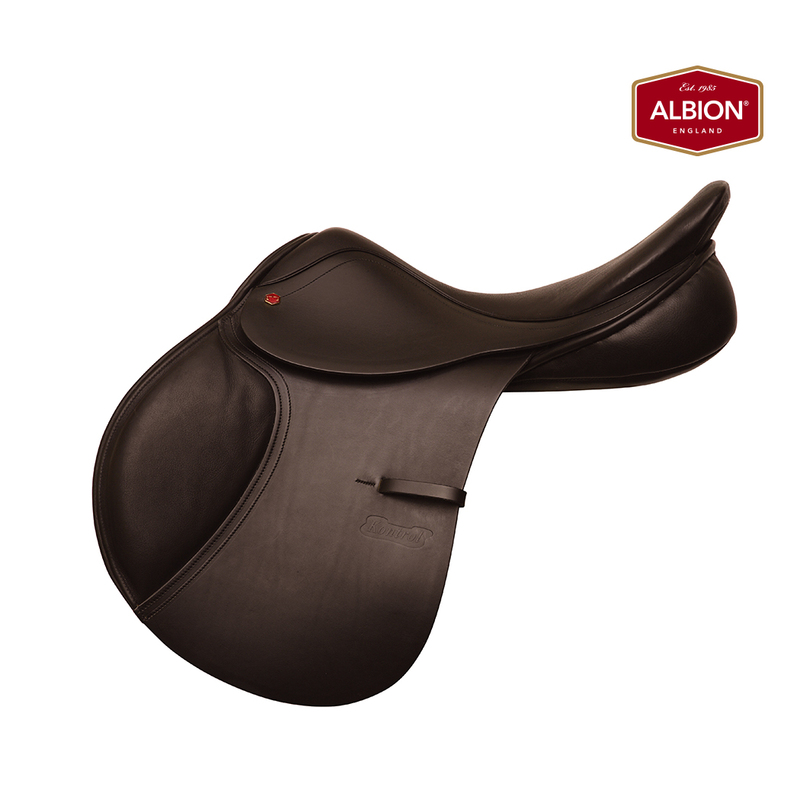 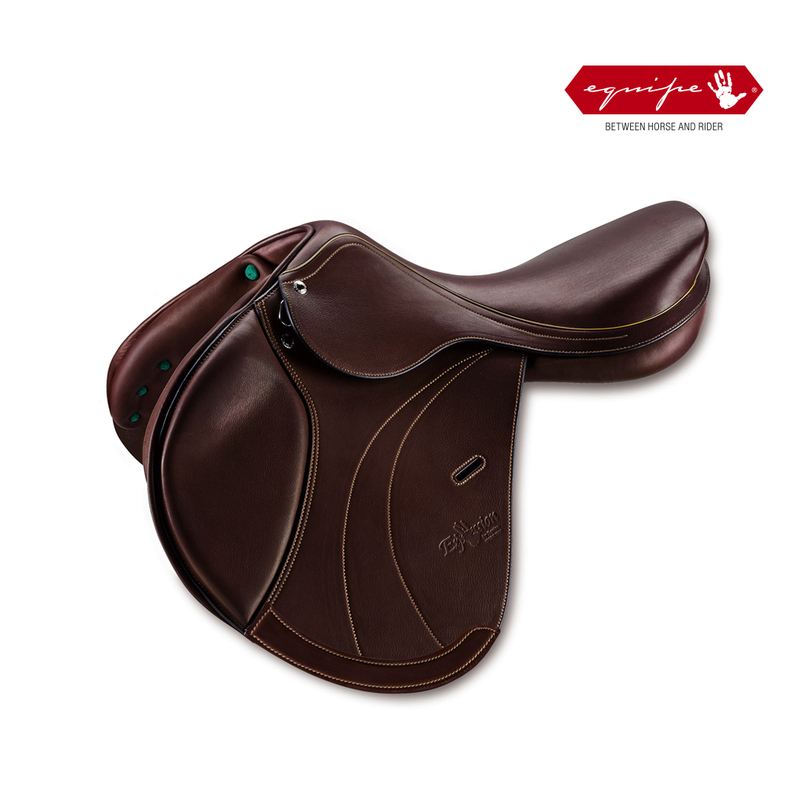 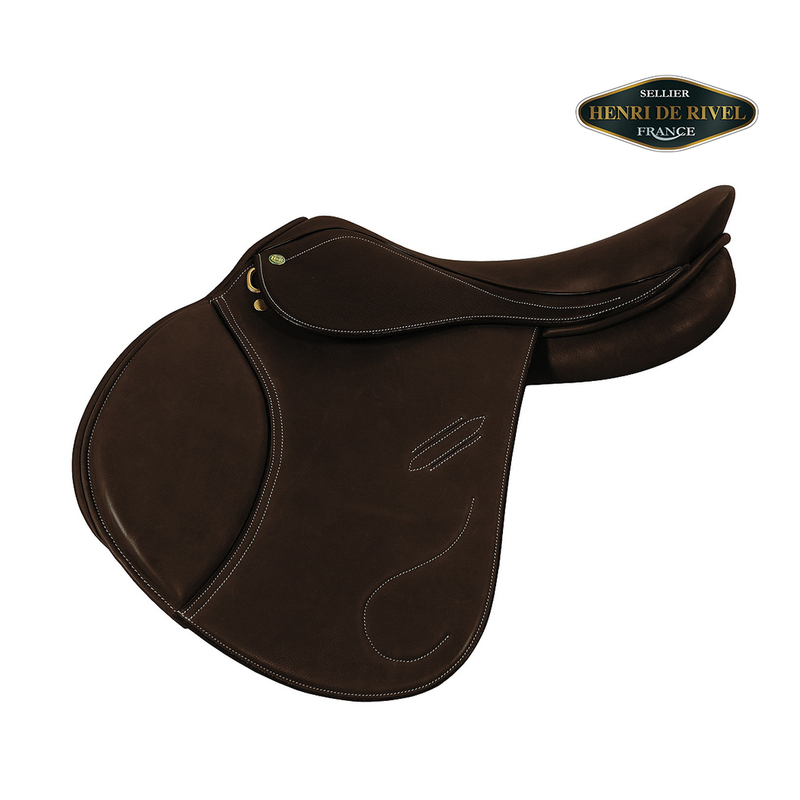 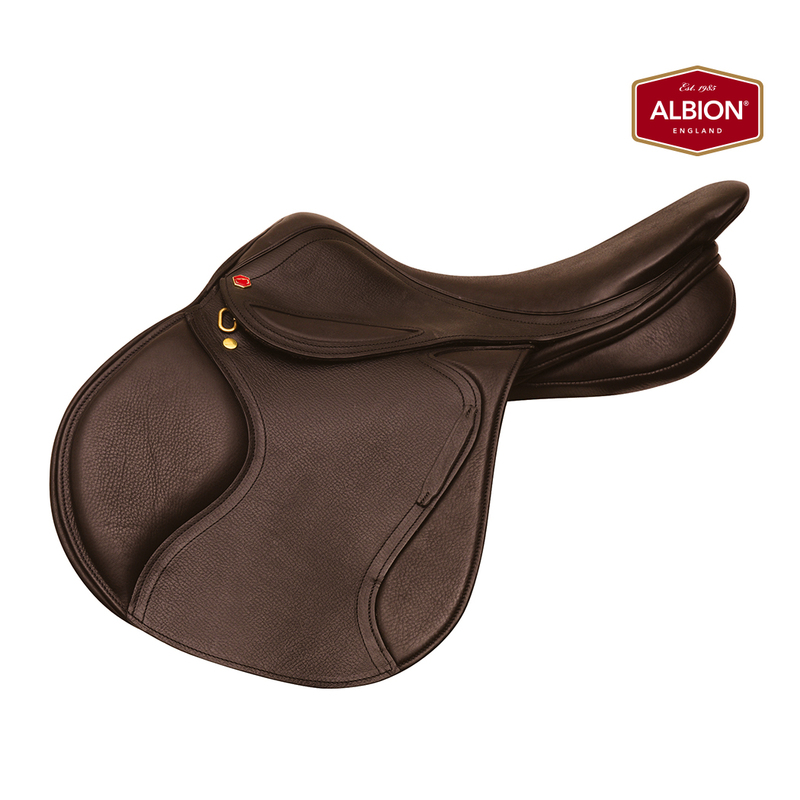 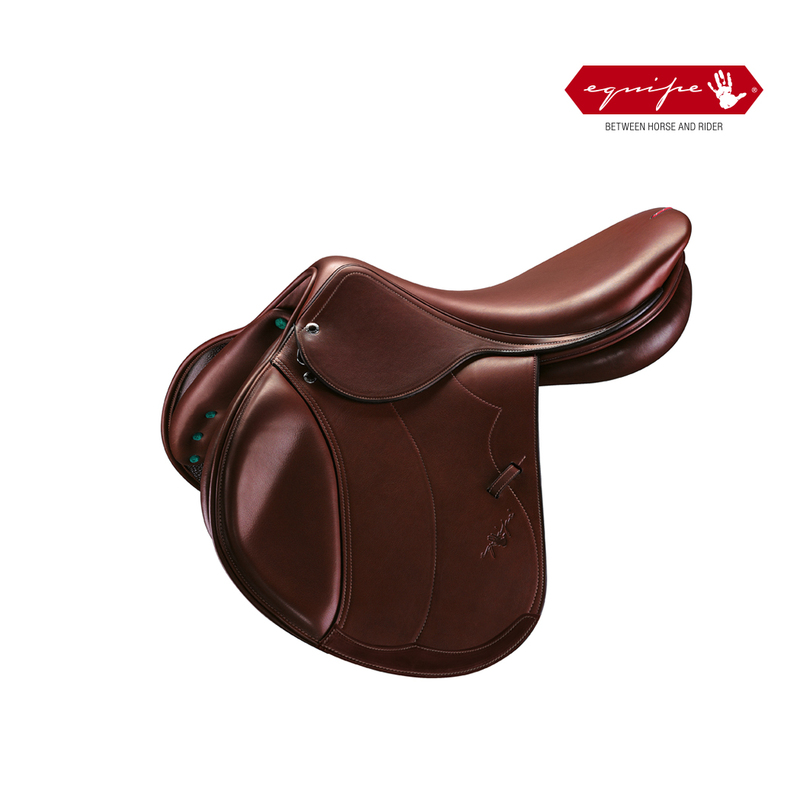 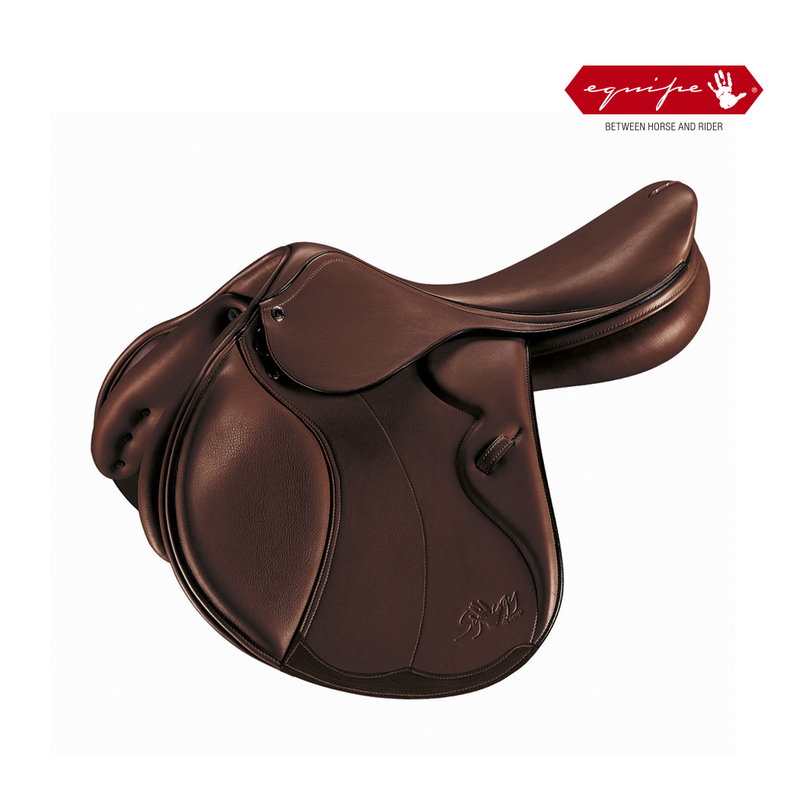 The Albion Kontact Lite Europa saddles are lightweight and offer comfort and freedom for the jumping horse. 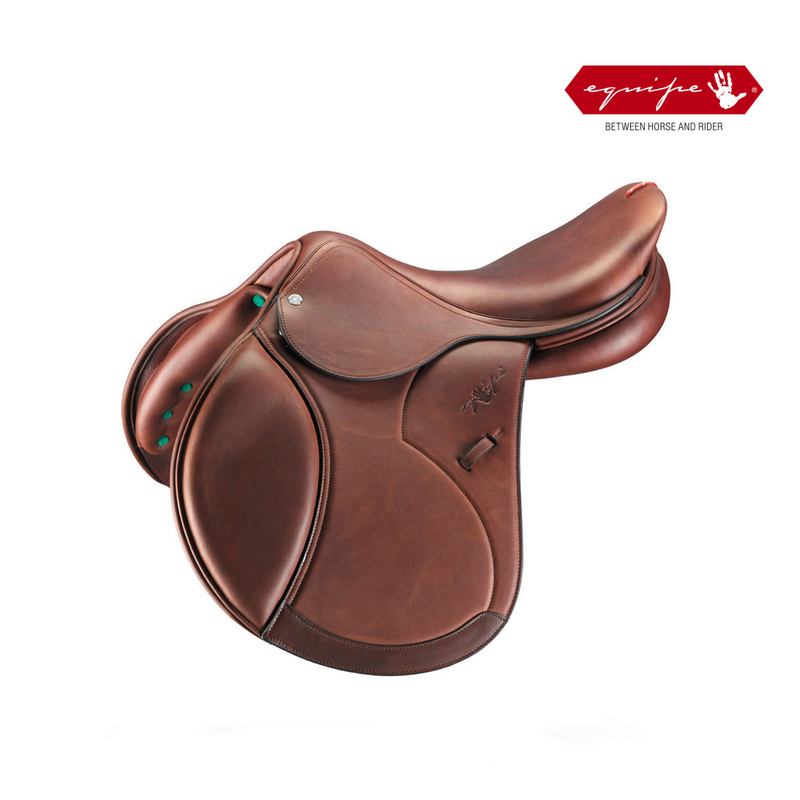 Using new design technology to put the performance of the jumping horse and rider ahead of the competition. 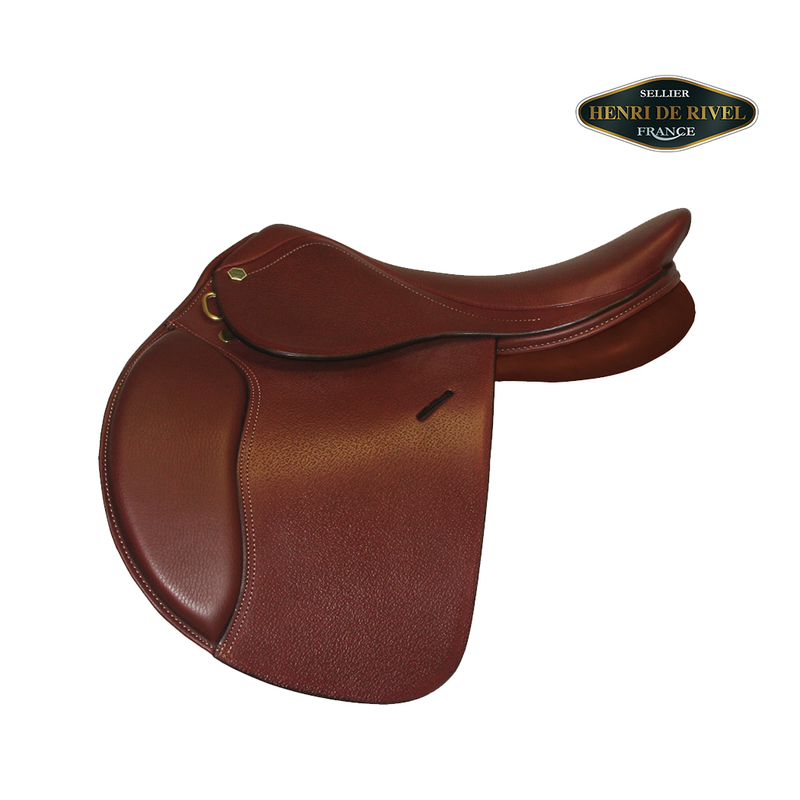 Available in full grain Ultima materials. 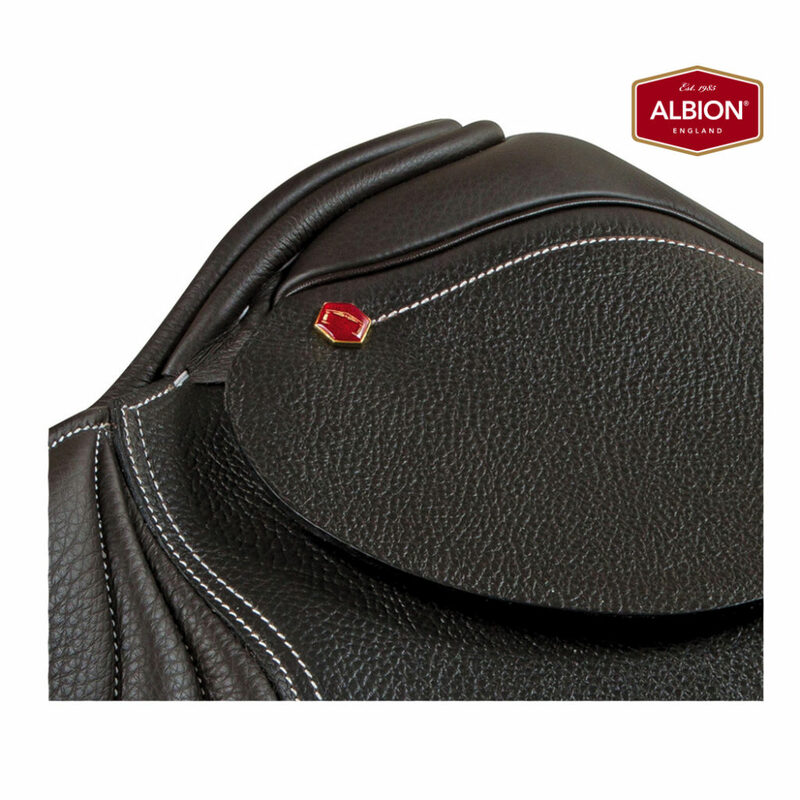 The panels are wool flocked for extra adjustability. 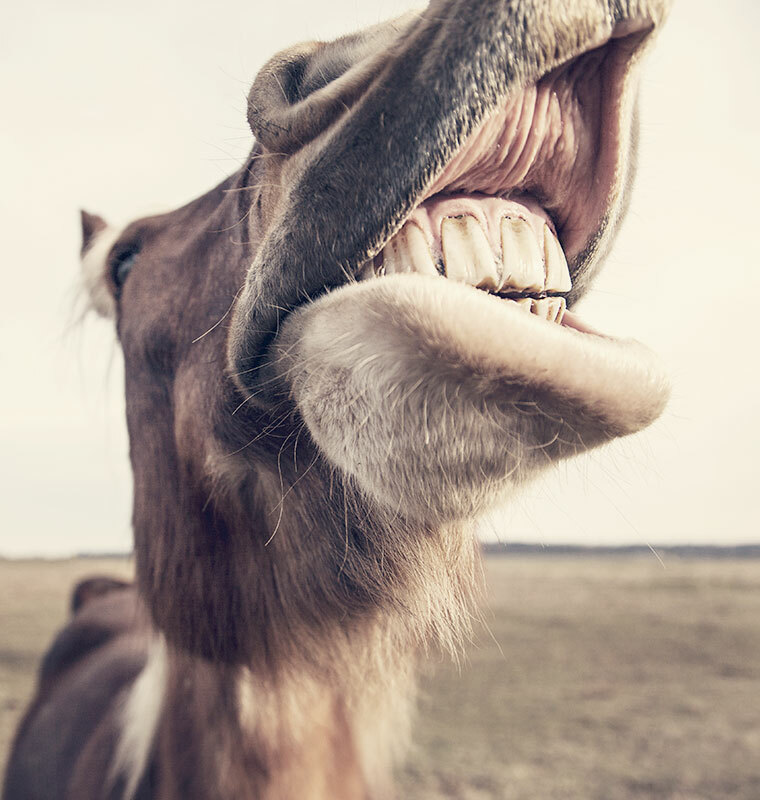 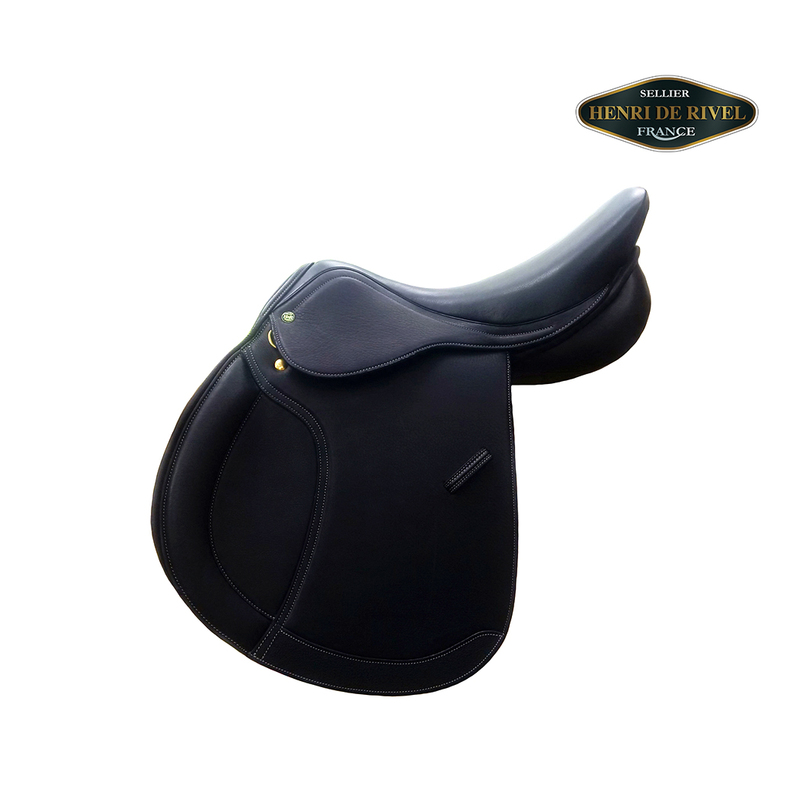 The main criteria set by William to develop the perfect jumping saddle, was to remove pressure from the loins and shoulder, whilst eliminating saddle movement and providing both horse and rider with ultimate comfort, stability and security for the rider. 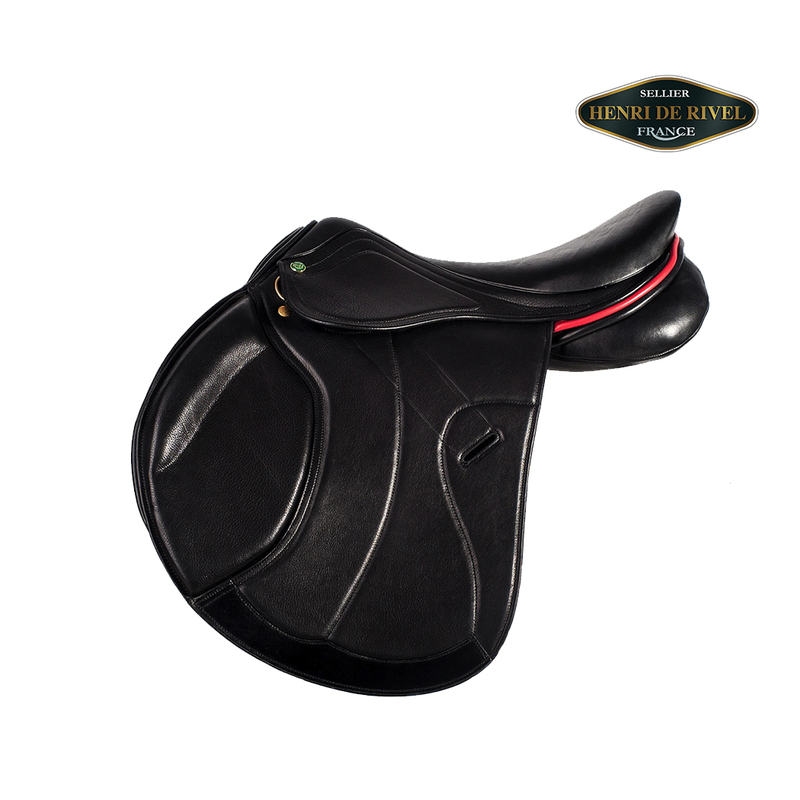 The Kontact Lite is a mono flap saddle.